Short = 5'3" to 5'7.5", Regular = 5'8" to 6'5", Tall = 6'1" to 6'3". Tall sizes have 2" added to body and sleeve length. *Arm length refers to your actual arm length, not the garment's sleeve length. 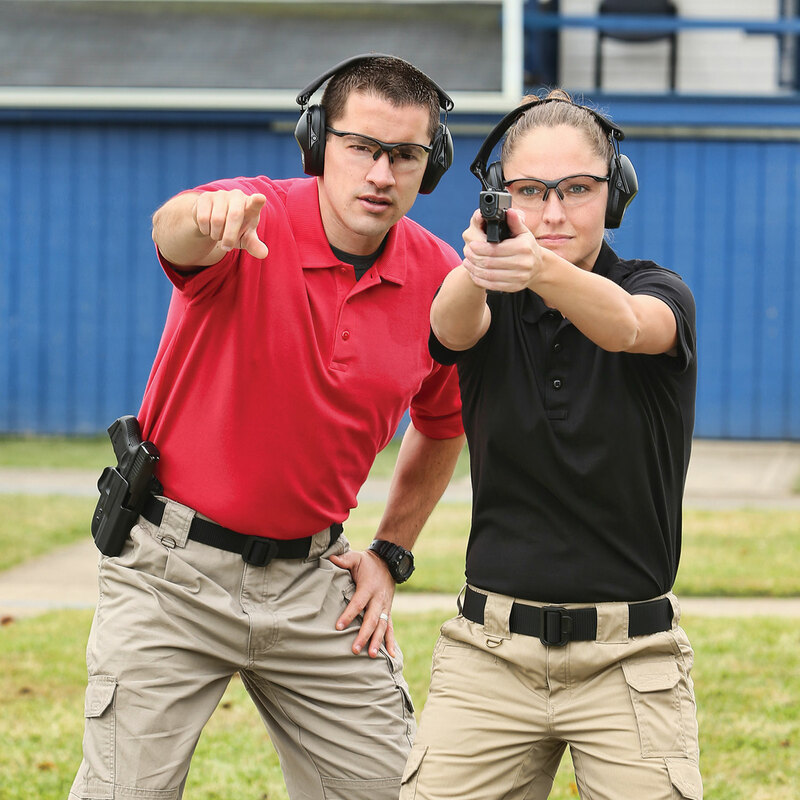 Law enforcement, military and fire professionals worldwide choose the 5.11 Tactical Series Professional Polo Shirt for both on and off-duty wear. Designed to meet the demands of law enforcement, this shirt will stay looking neat, clean and professional in almost any duty assignment. The 5.11 Professional Polo Shirt has been selected for casual uniform wear throughout the country. Made of 100% cotton and specially treated not to fade, wrinkle or shrink so it will retain its professional look. Perfect for special programs such as bicycle patrol, casual on-duty work, training facility wear, office wear and any other duty that does not demand a formal uniform. The no roll collar has flexible stays that keep the collars from rolling at the edges. The pen pockets are stitched to endure constant use and all seams are designed for both comfort and durability. Melamine buttons won't crack or break, can withstand the heat of an iron and have a very professional look. 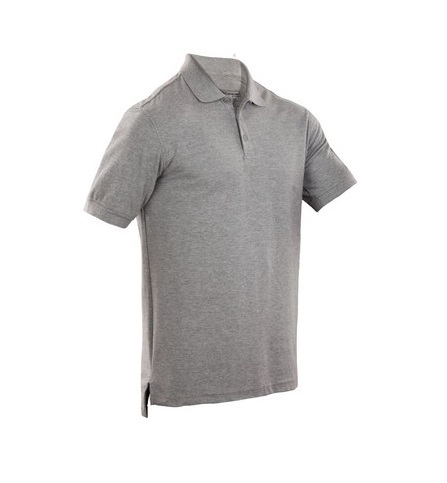 The stitching and materials used in the construction of the 5.11 Professional Polo Shirt is of the highest quality. The 100% cotton fabric gives them a soft feel and they are tailored to keep you looking great. 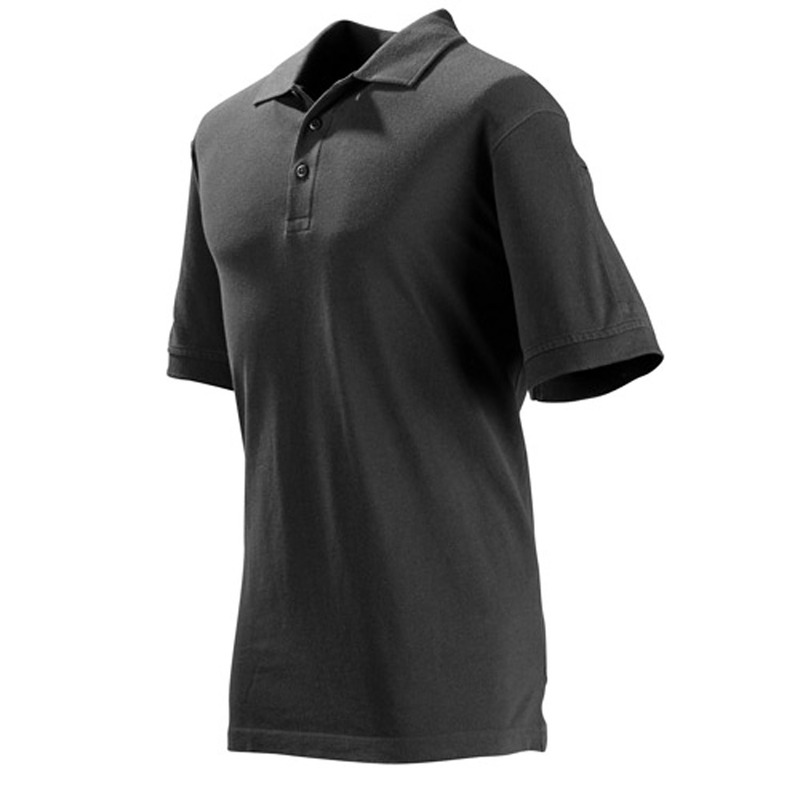 Because the 5.11 Professional Polo Shirts do not wrinkle, shrink or fade, they are an exceptional value. Most professional polo shirts on the market can be worn only a few times before losing a neat, clean and professional look. 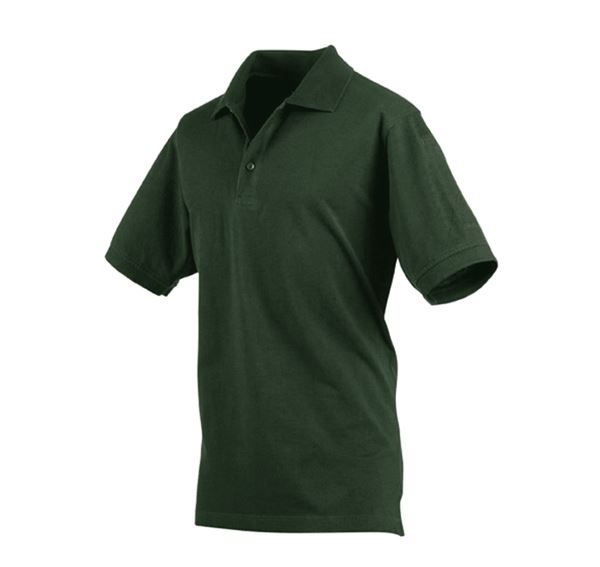 The 5.11 Professional Polo Shirts outlast other polo shirts by such a great factor and are so reasonably priced, it just makes sense to wear the best.